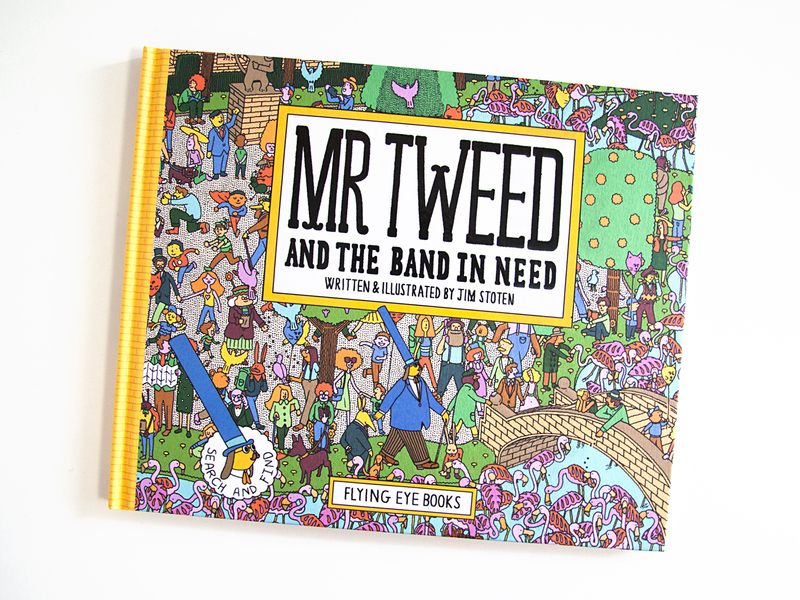 Mr Tweed is back with a brand new adventure, and he needs your help once more! 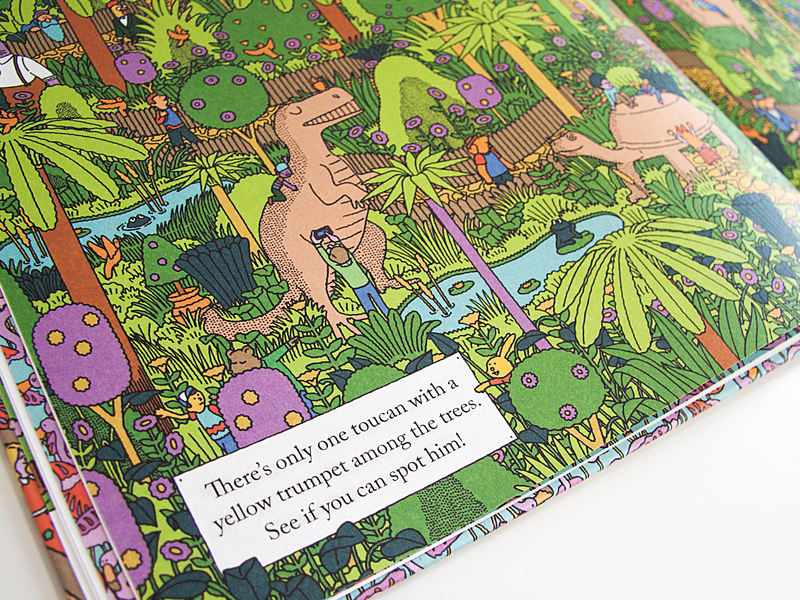 He’s come to the zoo to see his favourite 10-piece band perform, but they can’t find each other – can you spot them amongst all the other animals? 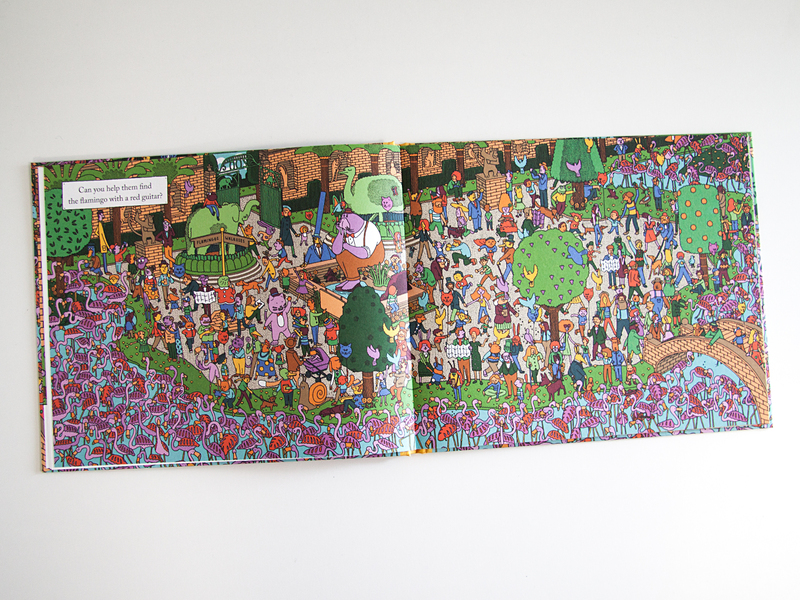 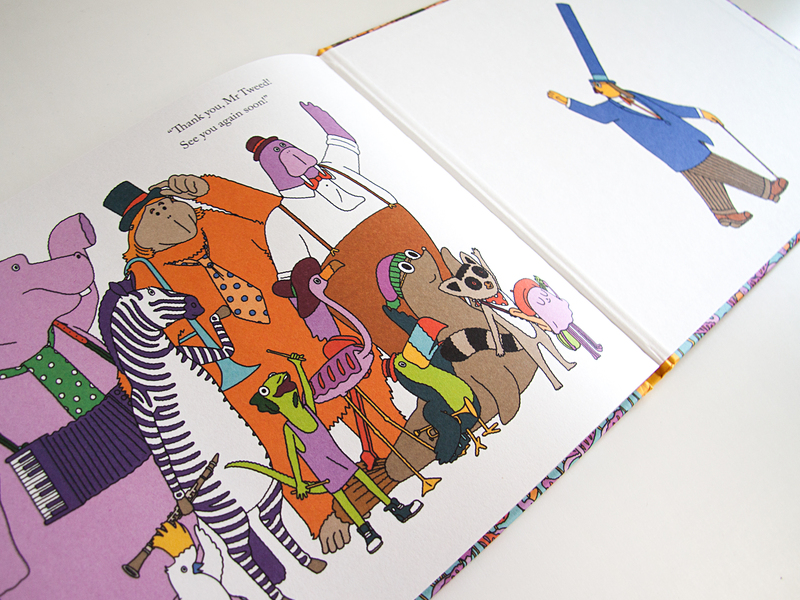 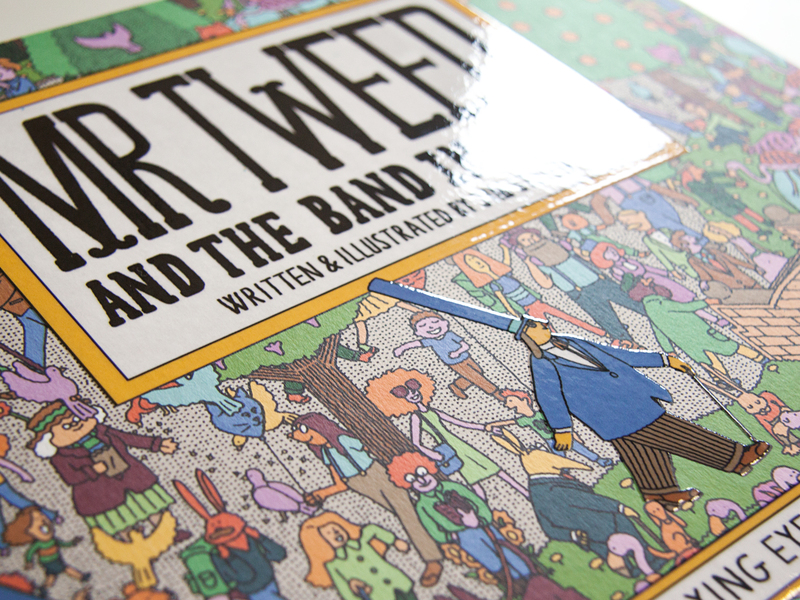 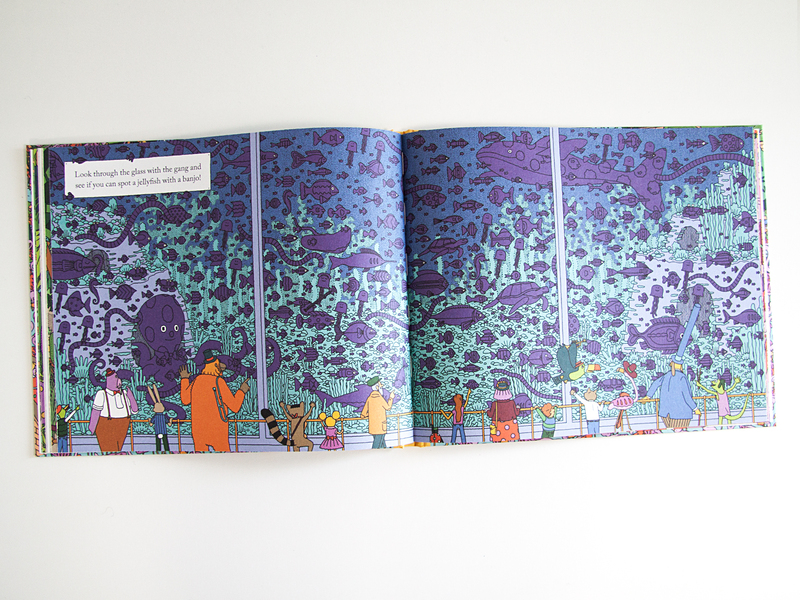 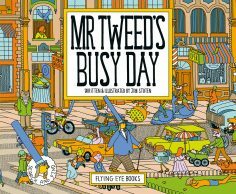 A beautifully illustrated search-and-find book from the wacky imagination of Jim Stoten. 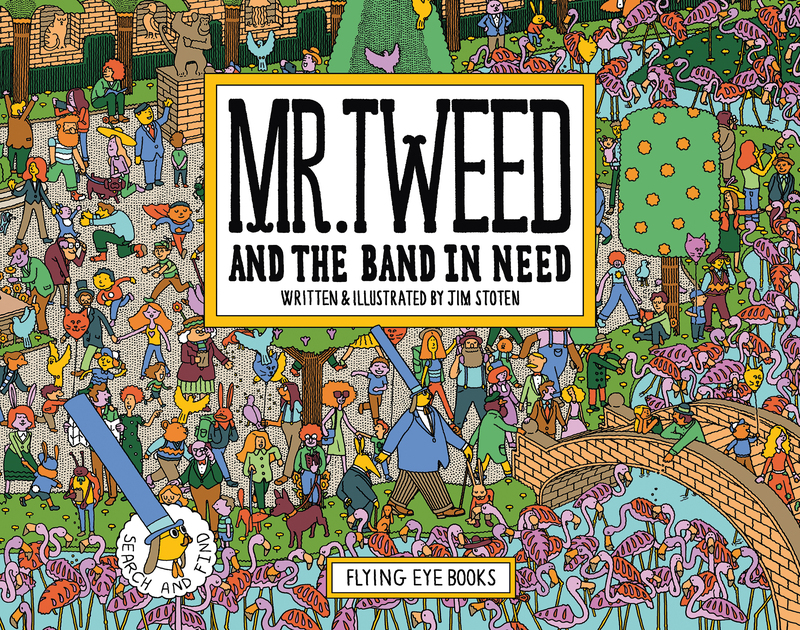 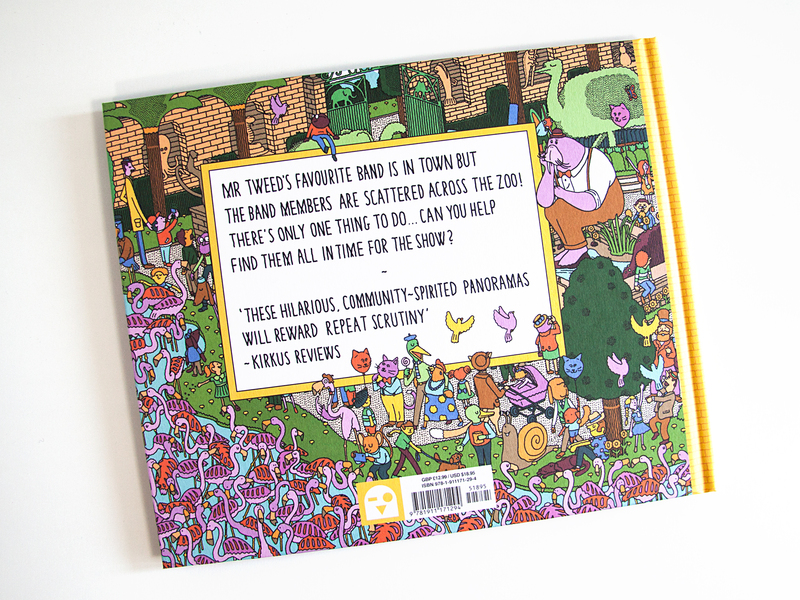 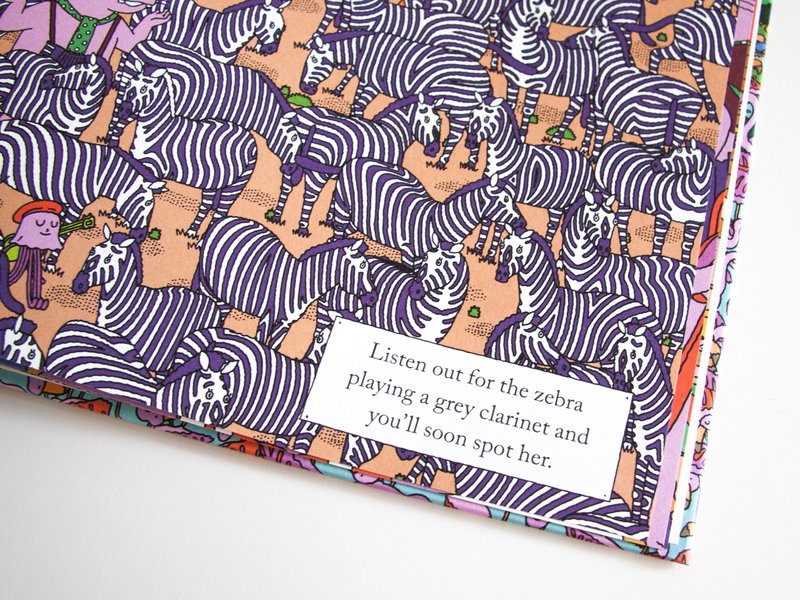 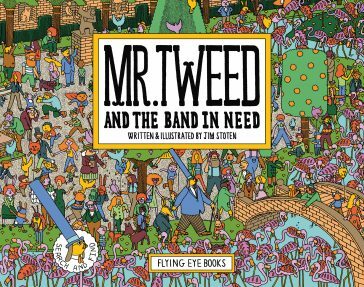 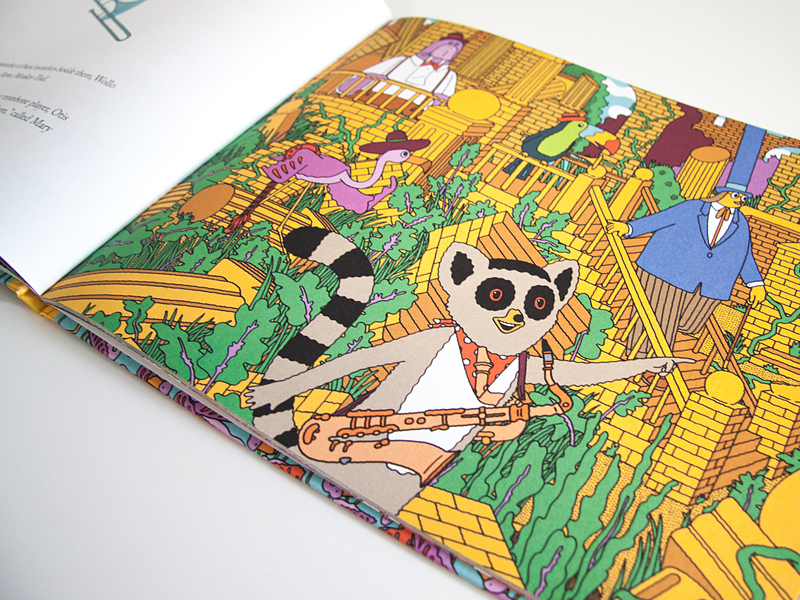 Children are encouraged to participate in the hunt for the missing band members, who are cleverly hidden within Stoten’s wonderfully whimsical and brightly coloured drawings.